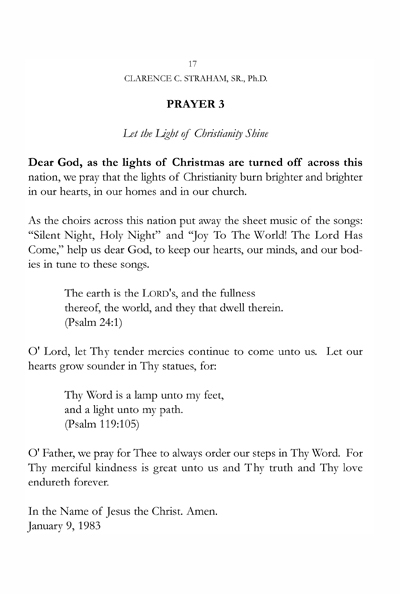 by Clarence C Straham, Sr., Ph.D. 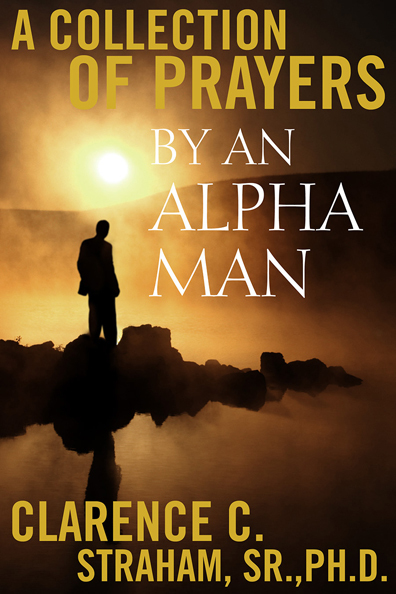 Author: Clarence C. Straham, Sr., Ph.D.
"I am honored to have read this book by the late Dr. Straham. I am also proud of the time and success he made in writing this book. Inclusive in this Collection were important prayers he always loved and followed. This book was, indeed, a venture and well-appreciated by all who loved him and his family". 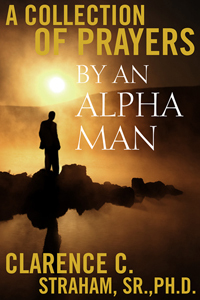 This is the second book sharing the prayers that Dr. Straham compiled over the years. 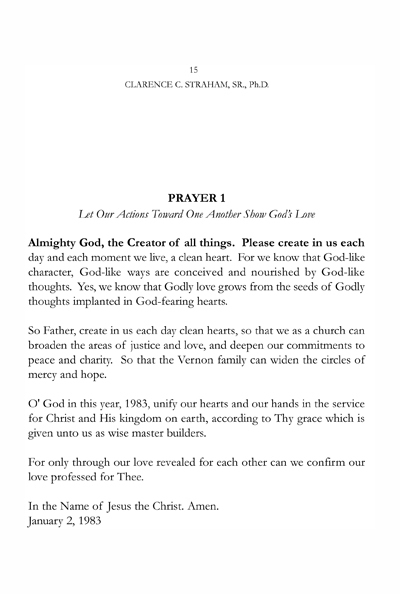 His first work, In His Name: A Collection of Prayers, made its debut in 2009. This second work is continues the quality work of the first publication. 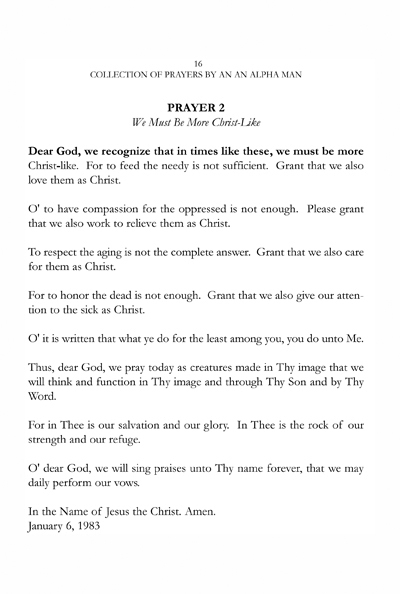 These prayers are inspirational and function as a modern-day Book of Psalms. There is a prayer for every need or challenge faced by any individual. 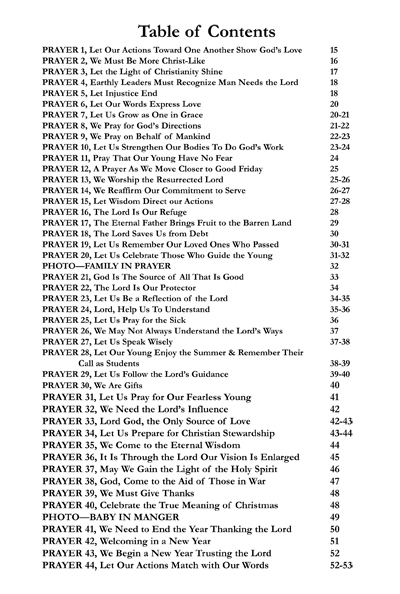 The 242 prayers can serve as catalyst for one’s speeches, sermons, and personal texts. This work is very special. Profits from this work will be applied to an educational scholarship named after Dr. Straham. He was an active member for decades in the national fraternity, Alpha Phi Alpha Fraternity, Inc. The chapter he was very devoted to, Epsilon Upsilon Lambda, located in Flint, MI (Genesee County) has done and continues to work with young men, the Alpha Esquires, in Genesee County. Thus, the profits will go to the Clarence C. Straham, Sr. Scholarship. 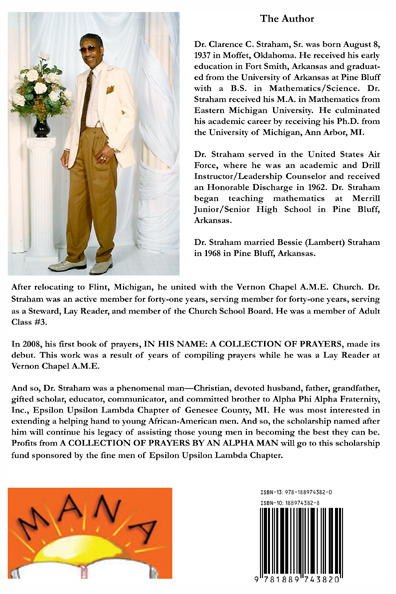 Dr. Straham passed in 2009. Dr. Straham was a phenomenal man. He was an active member of Vernon Chapel A.M.E., an engaging speaker, a dynamic math instructor, and devoted family man. His prayers reflect his lifelong devotion of giving to people in different environments.